Parenting toddlers and preschoolers can be very hard, even in the rewarding times. There is so much to teach and train them and as much as we love it, it can still be very overwhelming. One of the best things I did in my parenting was focus on Bible verses to train our children from their earliest years through high school. 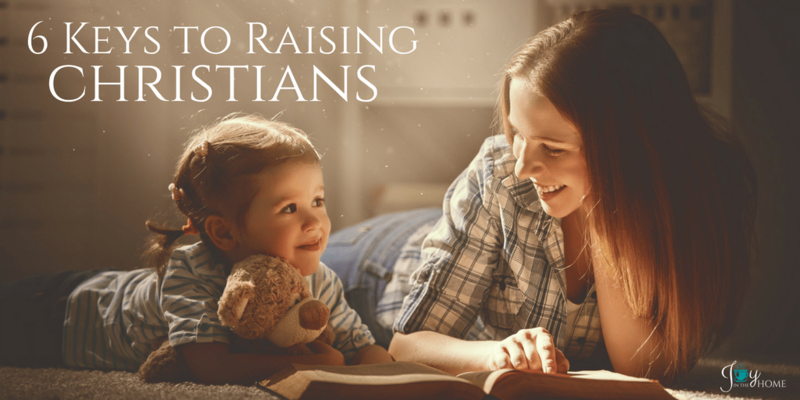 The toddler and preschool years can be some of the greatest years for molding character and forming strong Christian faith. Since my oldest daughter, now an adult, was as young as one years old, Bible verses were a part of our parenting. I thought I would share with you, 5 Bible verses for toddlers and preschoolers to memorize, which will impact their Christian walk and make parenting a little easier. 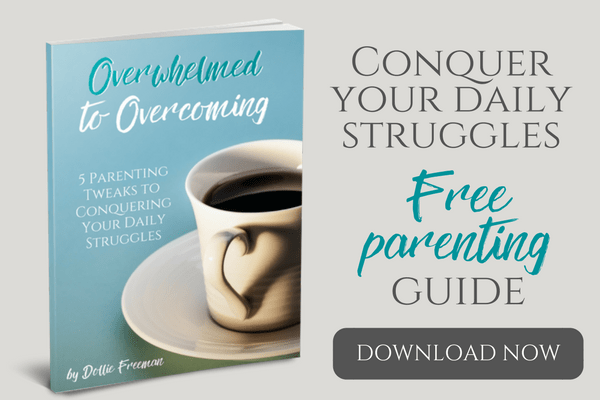 These verses are going to be the ones that this age group will will benefit from to overcome the natural tendencies that are demonstrated often during the toddler and preschool ages. This verse has been used so many times in our home. I’m almost certain it has been the most used verse. I have always thought that if we could teach our children to be attentive to our voice first and far most that teaching them to be obedient would be very easy. Well, in theory, that would be the case. However, there is always the thing called choice. Once children learn that they have a choice to obey or disobey, they will exercise that right more than any parent would expect possible. I’m so thankful for this easy verse because it has been because of it that I have been able to point my children’s direction to Him. By let them know that obeying their parents ‘is right’ and because it is that way, disobedience is wrong became an easy concept for them, allowing us to help them make godly decisions early. Children are born sweet and loving. In fact, the moment they can share their food, they do and happily. However, sinful nature quickly makes their way into a child’s heart and before you know it, it is really hard for them to share with other kids. Often time, this is the age that aggression starts because they don’t know how to use their words to express their feelings, so they retaliate through actions. It does take intentional parenting to teach a child how to be kind once this behavior starts, so always staying on top of it will help curb these natural behaviors and give them other tools to communication their feelings. Teaching our children this verse, and giving them plenty of opportunity to do sharing activities, they quickly learned what it meant to be kind to others. Teaching our children to love others is something that is better taught through example, because love is something that is from the heart. The best way we were able to do this with our children was to not allow them to be physically mean to the other, or to speak meanness to each other. 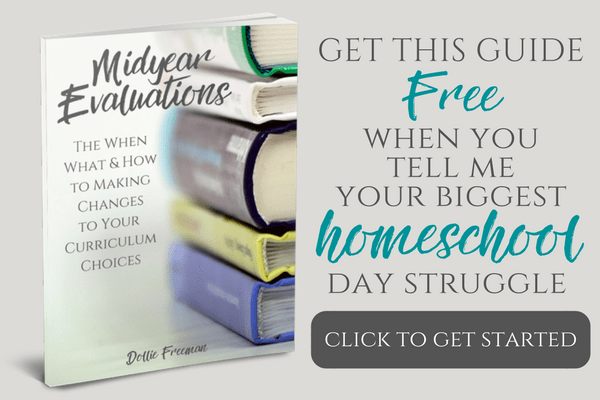 I remember many of times that I would have my children stand in the center of the room hugging each after a sharp word was said, or an argument broke out. I required them to continue to hug until love was evident in their face and their body language. Sometimes the hugs went on and on, but as they learned how our words and actions reflect our hearts, and why it was so important for us to love each other, this became less and less needed. This verse is one that we still use often in our home, because let’s face it, we need to be reminded of this truth of Scripture. I find that this verse is mostly recited when someone is losing self-control in their behavior, and this one verse helps them gain ground of how we all wanted to be treated with love and respect. There are so many levels to this verse that I don’t know if it would ever leave our home, because on days when we all could use a little more patience with the other, it is the verse that comes to my mind when I know that I need more patience from my own family. Forgiveness isn’t an easy thing for a lot of grown-ups, and I know it is because they weren’t taught to forgive others in their lives. In many cases, the opposite can also be said that they weren’t taught to ask for forgiveness, either. There is such a difference in these words, and we have found that you can say them, like you can with ‘I’m sorry’ without a true feeling behind the words. Leading our children to a strong faith has always been our focus in our parenting so we make intentional decisions on how to get to their heart from a very yearly age. It amazes me how quickly children learn these verses without really having to completely focus on formally teaching them. After just a few weeks of introducing our children with these verses, we are able to ask them what the Bible says about what they are doing, and they are able to quickly recite the verse pertaining to their action. 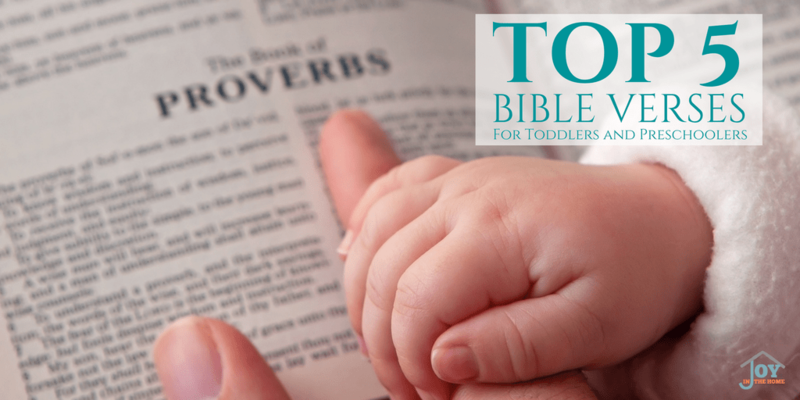 Read my post How to Implement Bible Verses for Memorization to see how my toddlers and preschoolers learn scripture at such a young age. Now with children in their adult years, and a teenager, we are often asked how we raised our children for them to be such good Christians. I will tell you openly and honestly that we did it with a LOT of mistakes, and failures. However, with these mistakes and failures, we learned to demonstrate the scriptures of repentance with our own children, and got their forgiveness. There is nothing more powerful for a child to grow up in a home where they see their parents failing (and trust me, all kids notice and remember) but coming back with an apology for what we failed them in. I share more about our key things that we have done to raise Christians. I would love to share them with you, and pray that they encourage you on the most rewarding job on earth… parenthood!